Mellandscaping is the premier Landscape Contractor in Delaware County. We take care of your property as if it were our own. Whether it’s Trimming/Removing trees, Lawn Maintenance, or Installation/Maintenance of Rock Gardens or Walls, you can always count on the very best. Since we are a small local company, we get to know you personally. We know what you like, what you don’t like and how to make you happy. This is one of the many things about us that our customers consistently tell us they love! Our service team will communicate politely & professionally with you. We are always willing to chat with you to answer your questions or solve a problem for you. 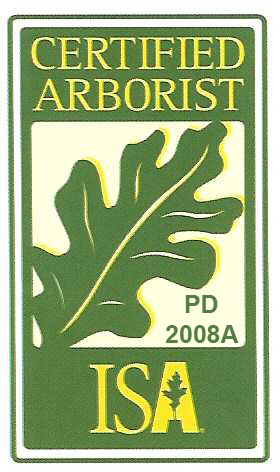 We continually attend training programs, on turf and plant health care, safety procedures and customer service. This means you get well trained, knowledgeable individuals caring for your property every time.